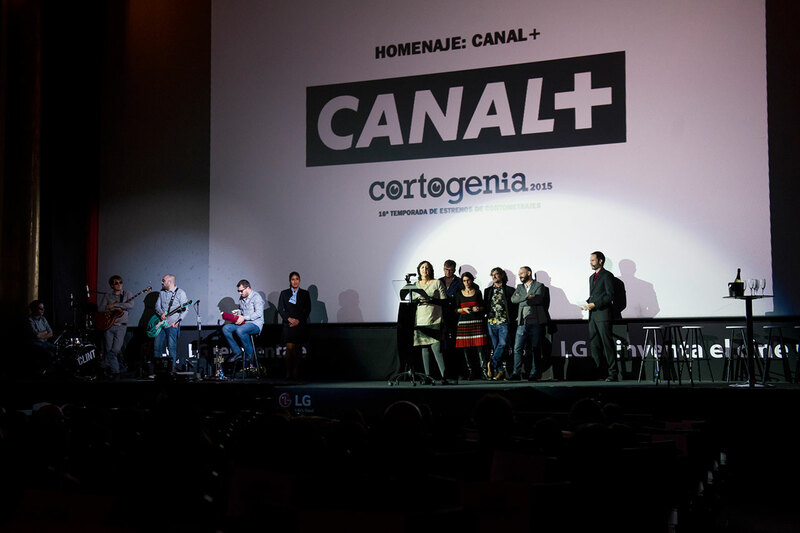 International short film premiere competition. 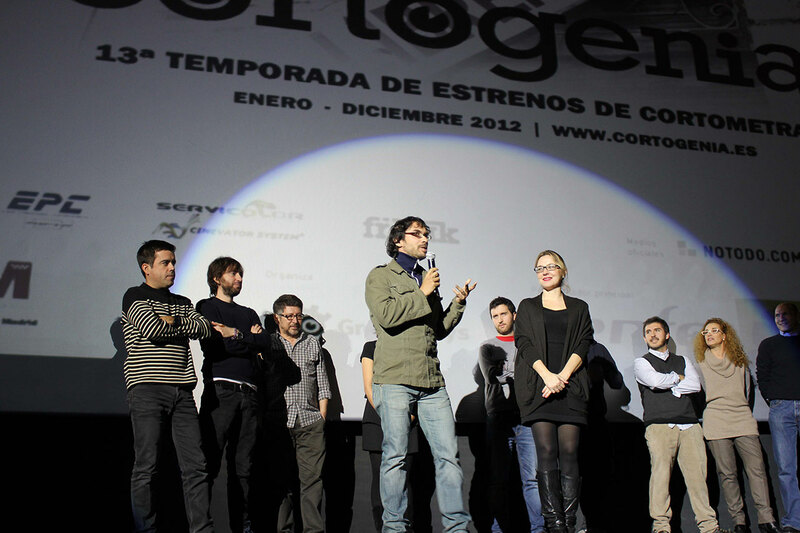 Own project. 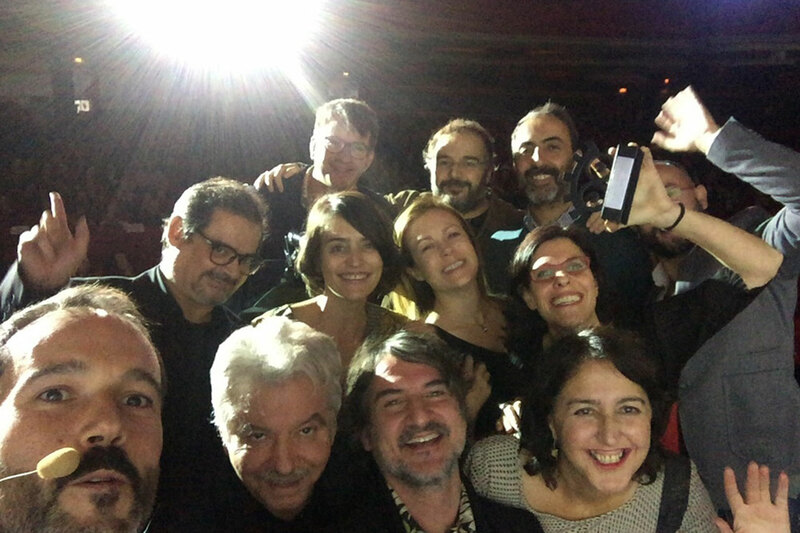 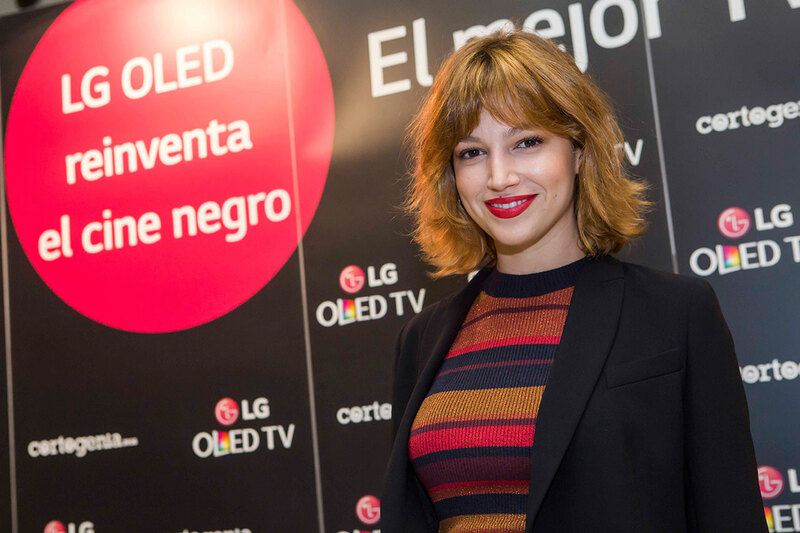 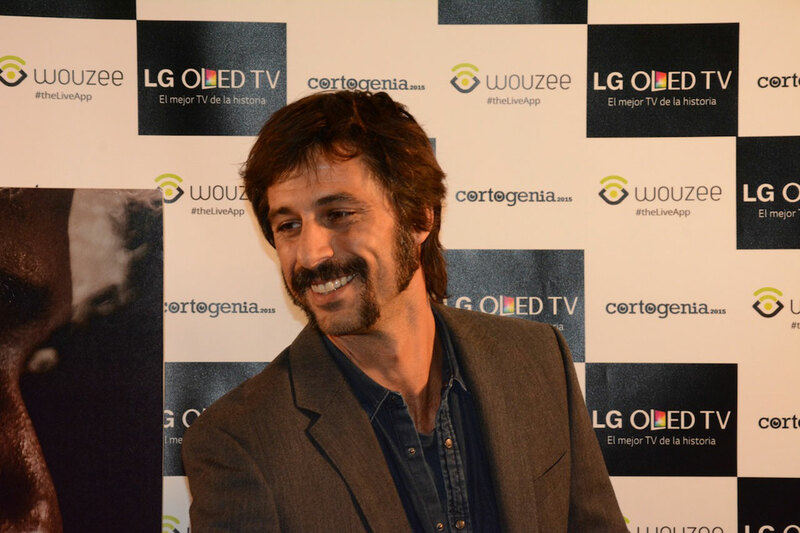 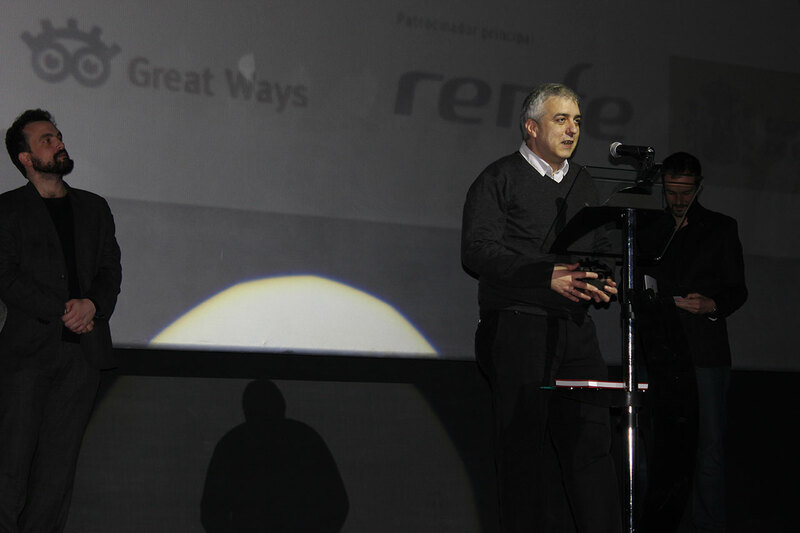 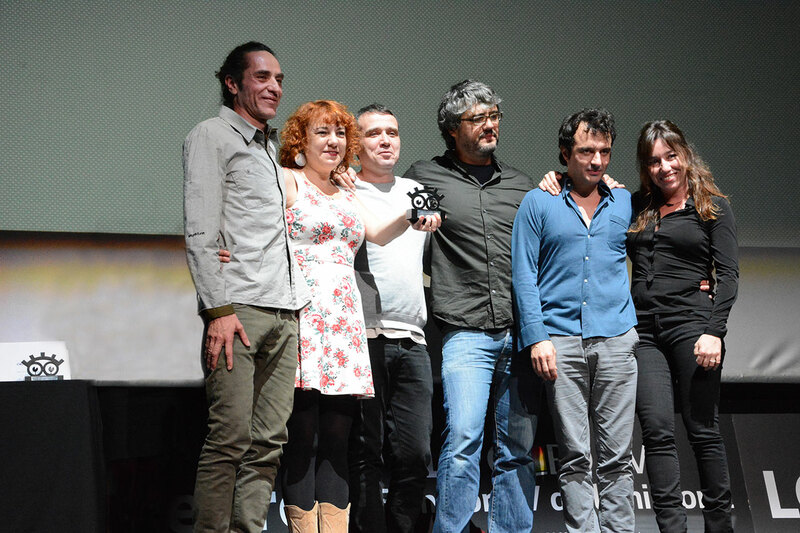 A major festival in the world of Spanish short film. 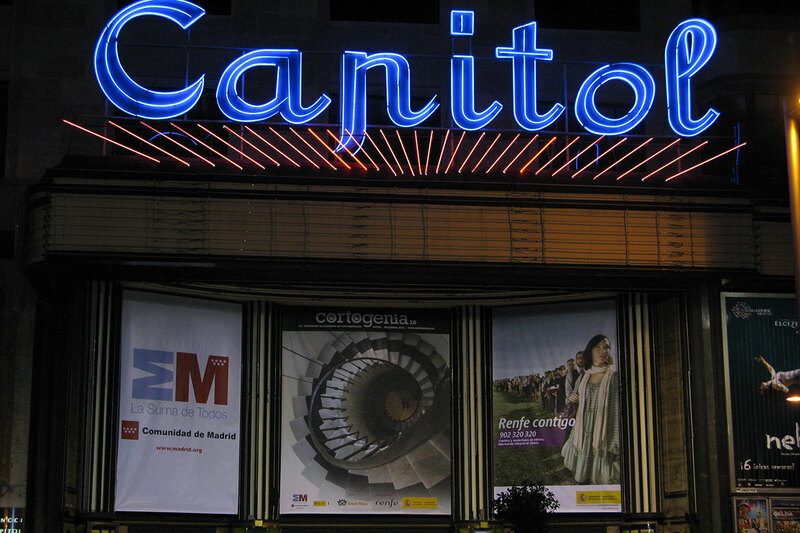 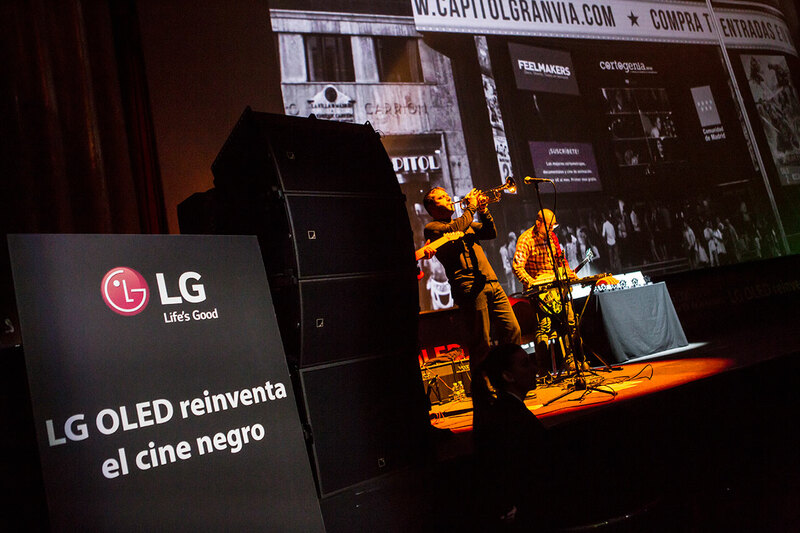 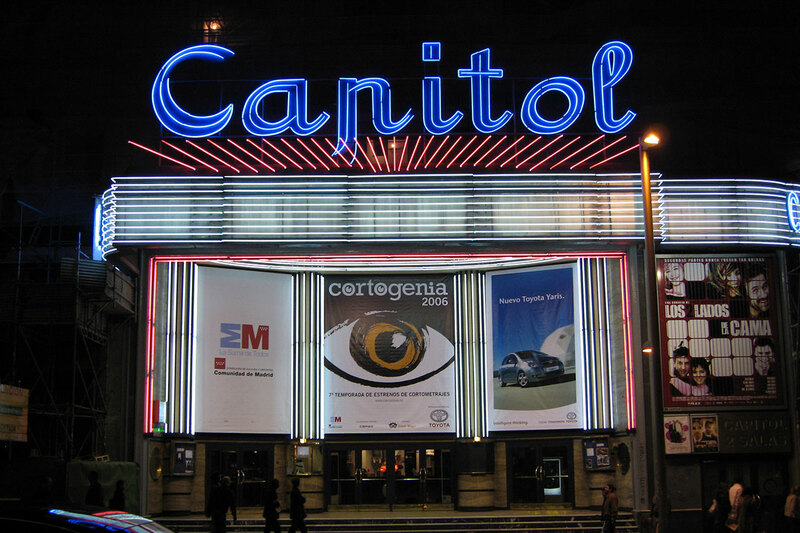 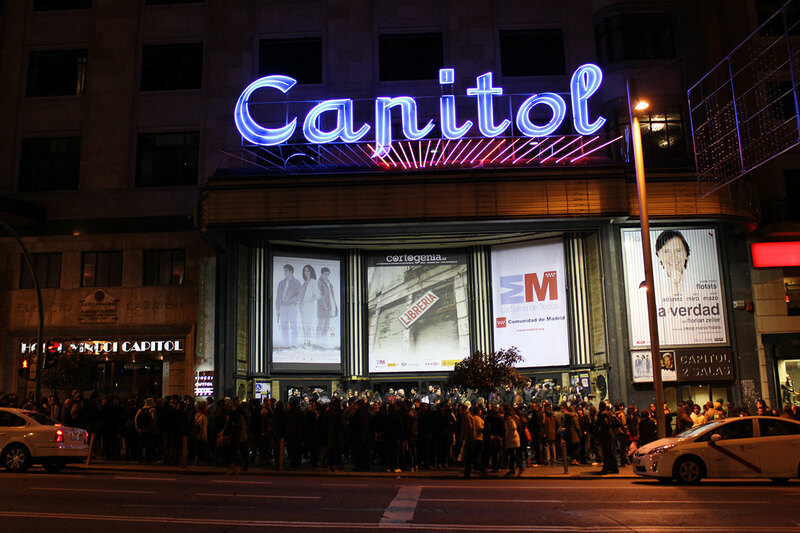 Created in 1999, films are screened at the Capitol cinema, one of the few cinemas in Madrid with a capacity of 1,500 seats. 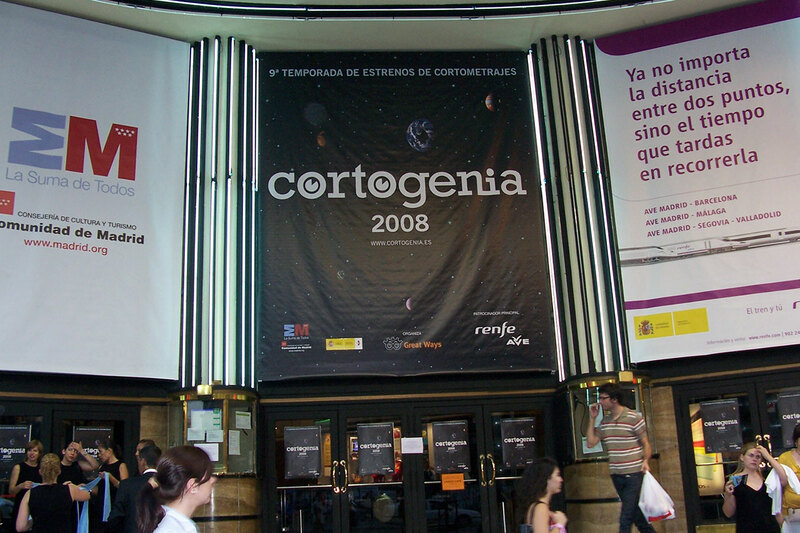 The festival is active year-round with a session held every two months. 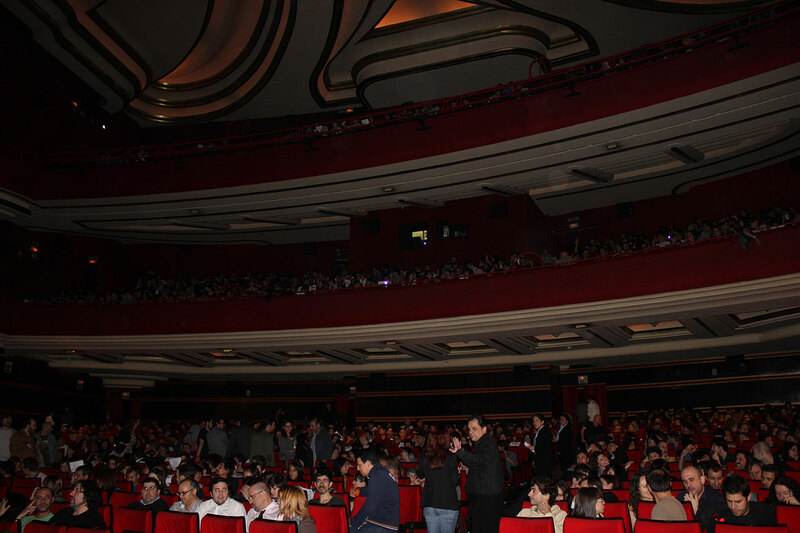 At each session, four national and two international short films are shown, all in competition. 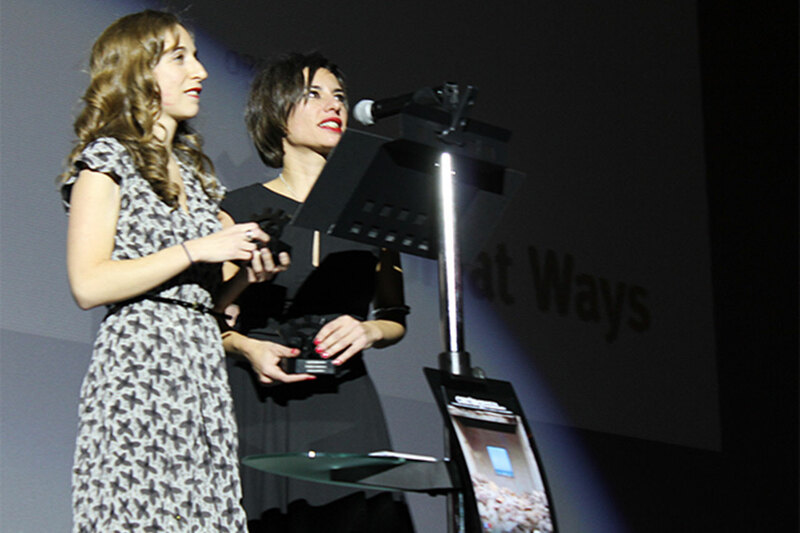 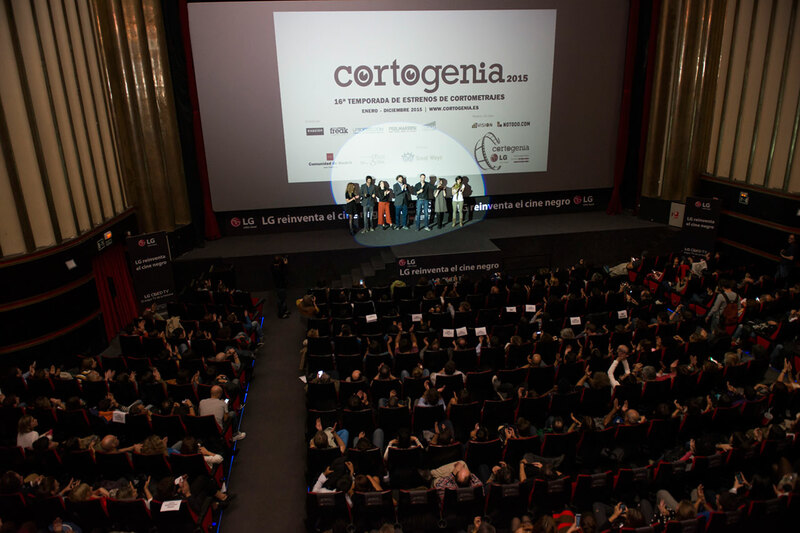 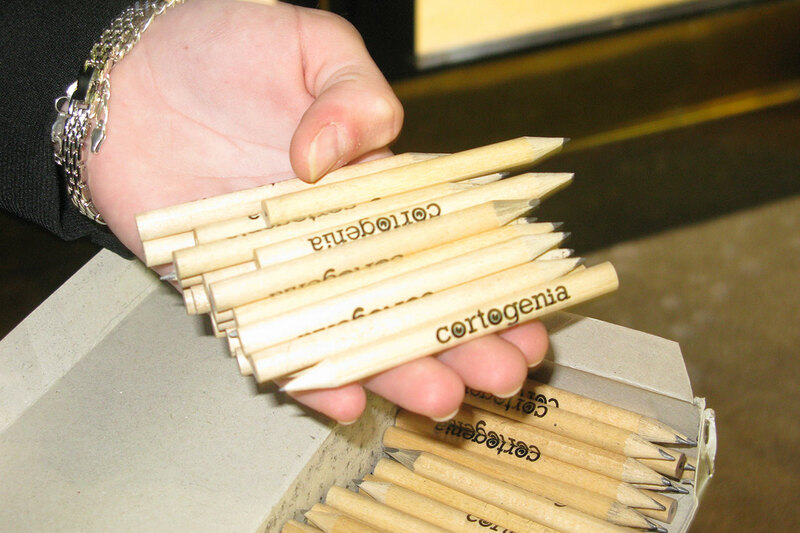 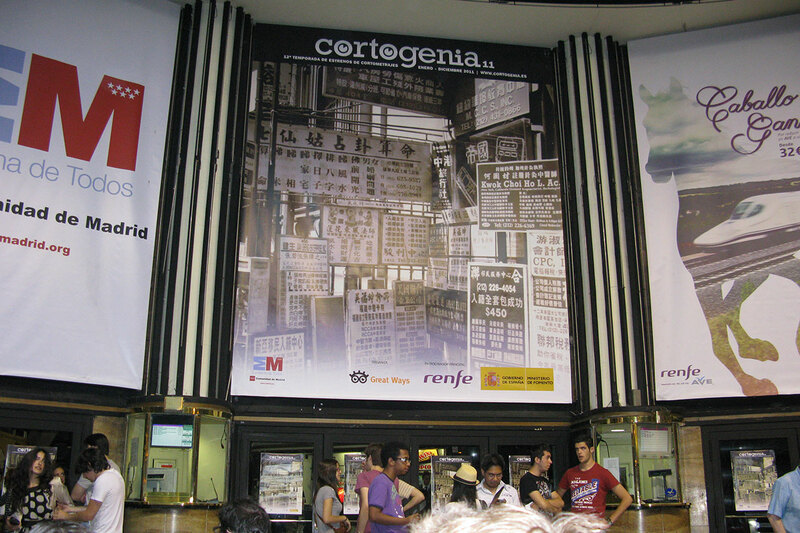 The closing Cortogenia awards ceremony is held every December to give out the fourteen awards, screen the award-winning films and pay tribute to a person or institution that has contributed to the development of short filmmaking. 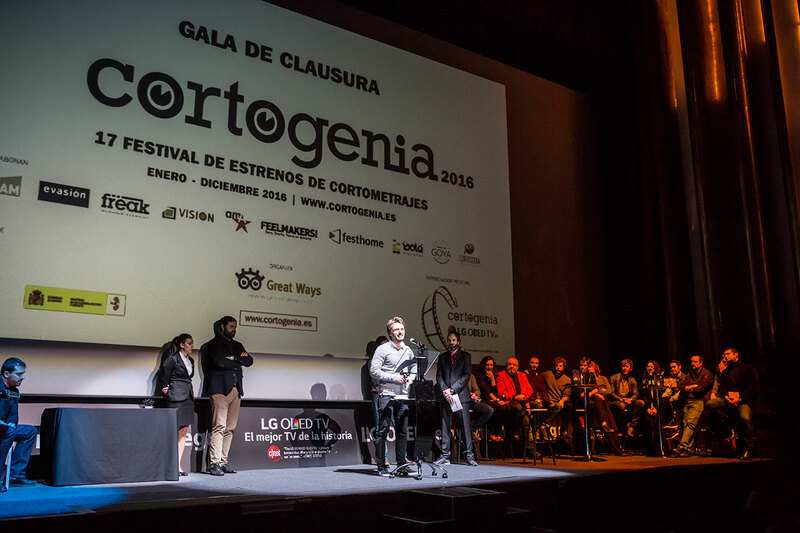 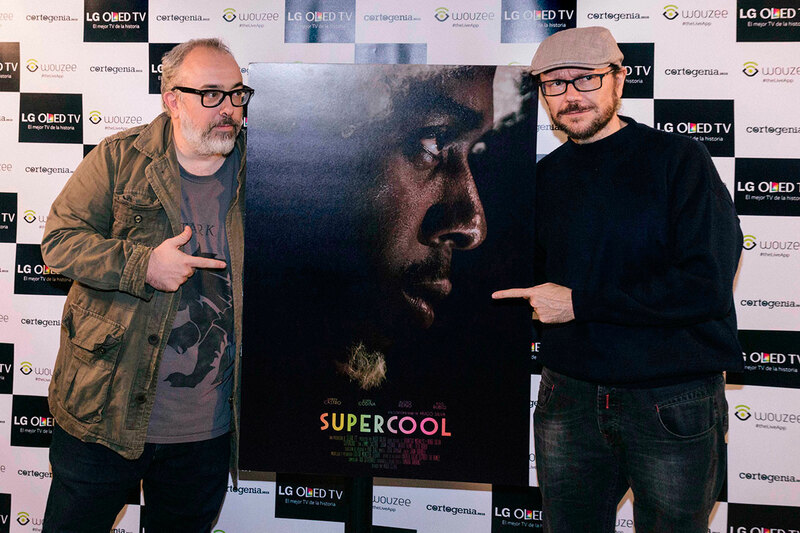 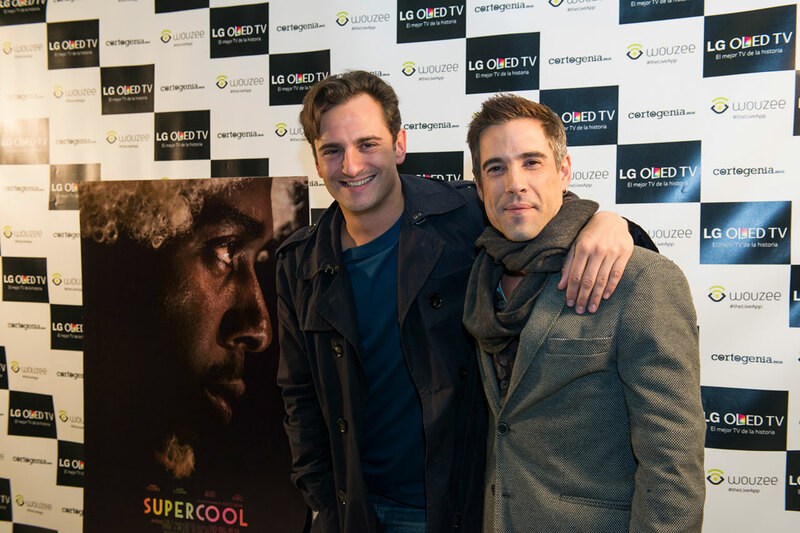 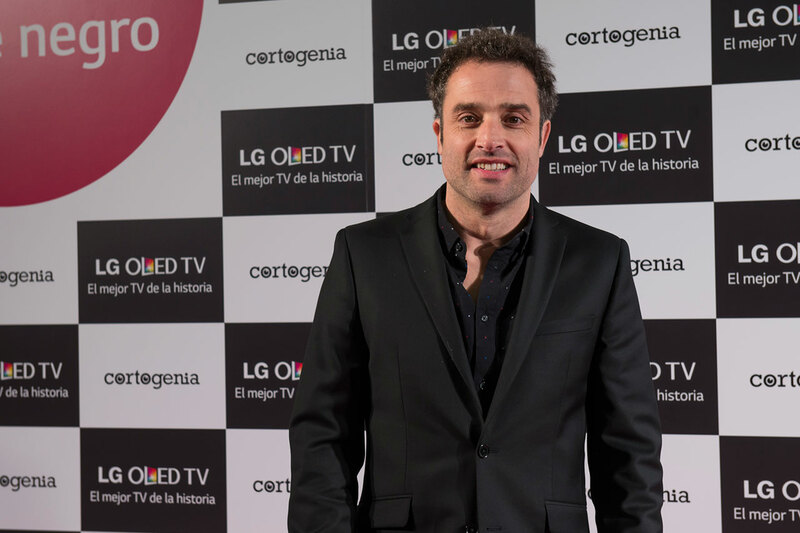 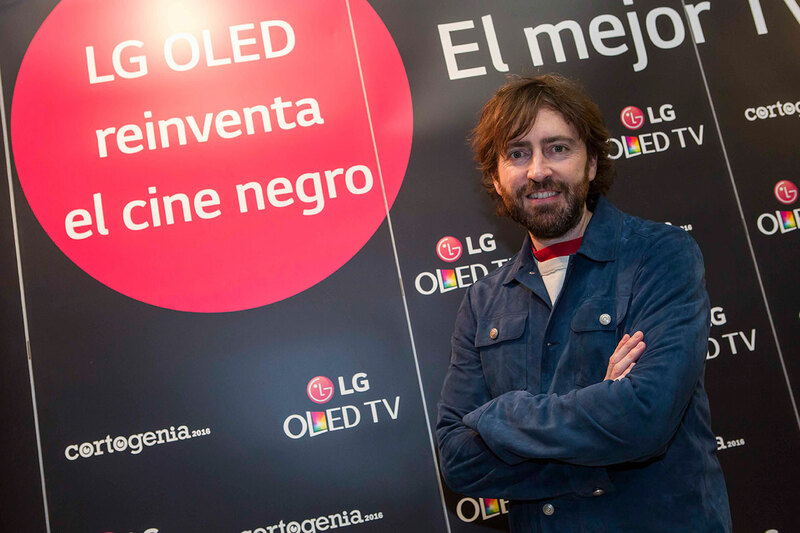 Cortogenia is one of the Spanish festivals in the network of festivals whose winning short film is added to the shortlist for the Goya Awards. 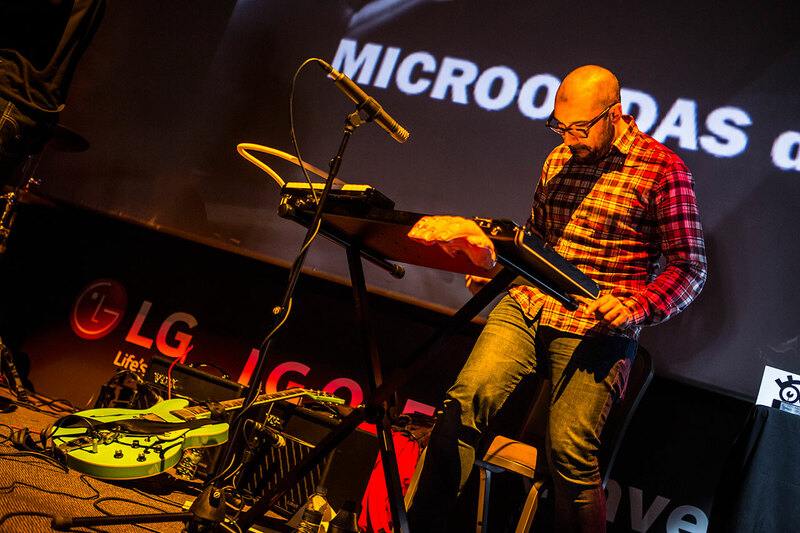 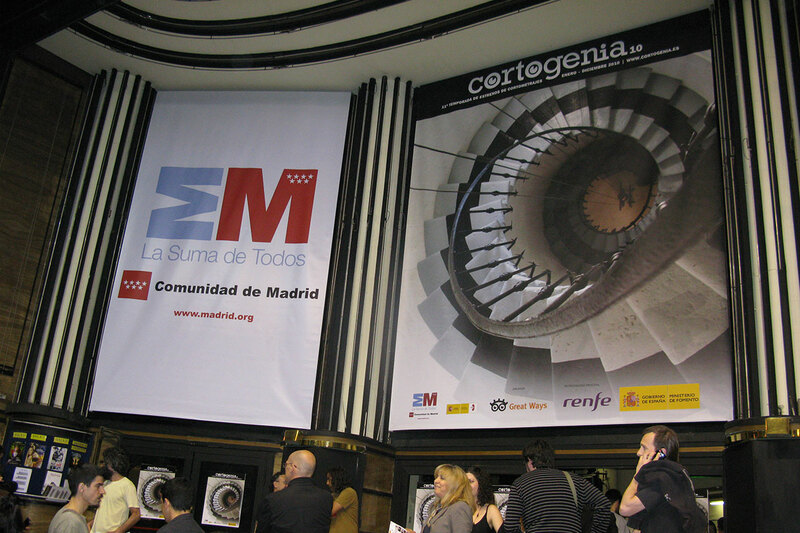 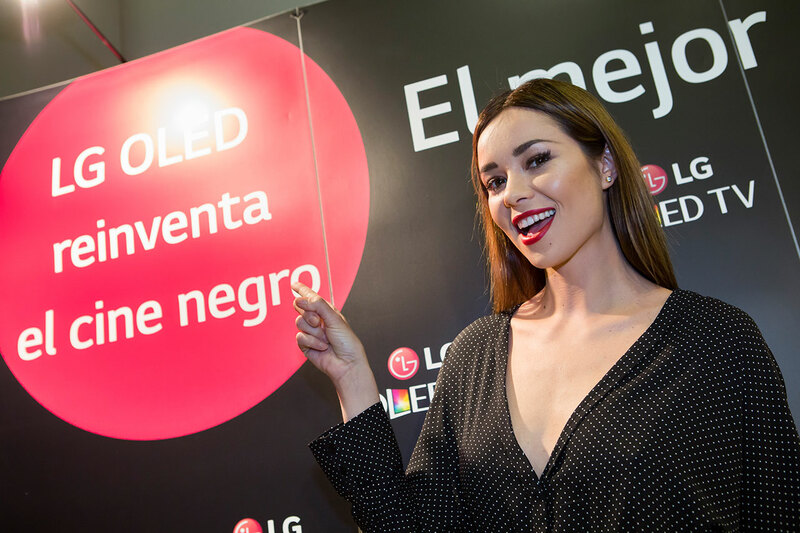 It receives support from the ICAA, the Community of Madrid, the ECAM and is sponsored by LG.